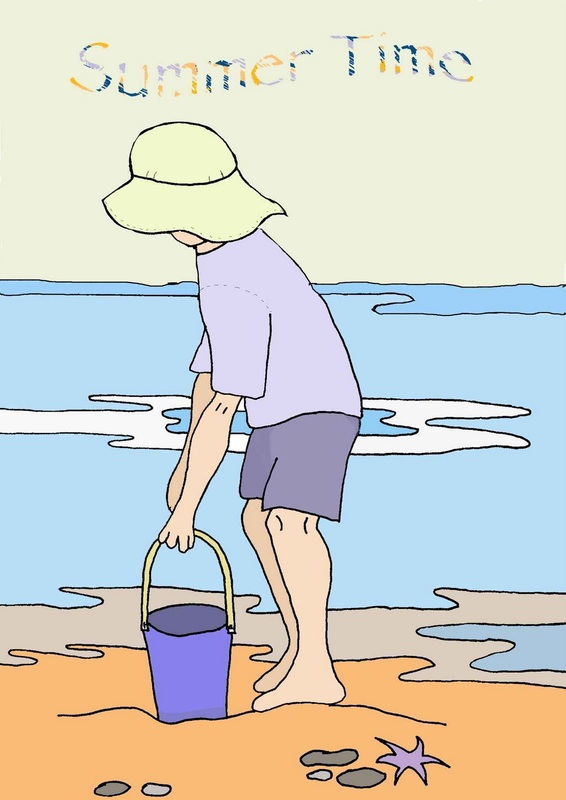 Just savour those lazy summer days on the beach, watching your children play in the sand. Time passes so quick. 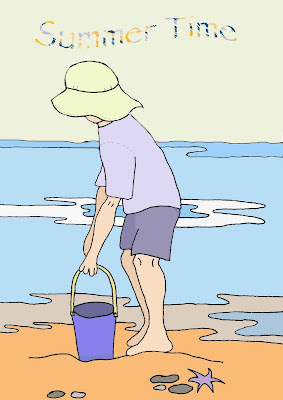 I have lots of happy memories of those traditional holidays by the beach and last year in june I watched my little grandson experience the joys of paddling and building sandcastles for the first time.